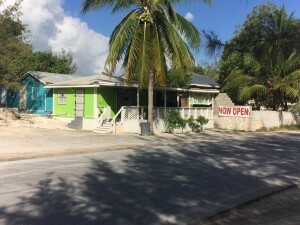 Providenciales, 06 Aug 2015 – The police have a man in custody, helping with the investigation into the shooting of a Provo resident last night on Bay Road in Blue Hills. 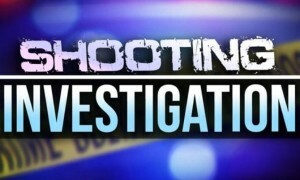 It is the second shooting on that strip this week; the first on Monday sent a 21 year old to hospital for treatment. 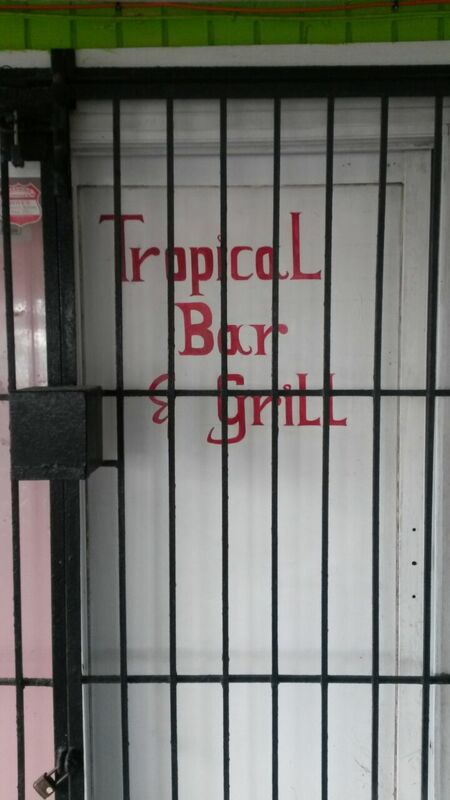 This time, a 31 year old is dead; said to have been shot in the head while he played on the slots at the Tropical Bar. Police in a news release confirm that they were called to the scene around 9:30pm and found the man lying on the floor. That man, who is known to police, but whose identity is being withheld at this time, was taken to the Cheshire Hall Medical where he was pronounced dead. While many agree that the TCI remains a low crime jurisdiction, these incidents are shocking to a nation which in a year never sees this level of violence and certainly not this many murders… Police say we are officially at four for 2015. The man in custody for this latest shooting is said to be under questioning and not arrested.